I've been meaning to write this for a while and have kept thinking to myself I'm too late... but today I thought, it's never too late! 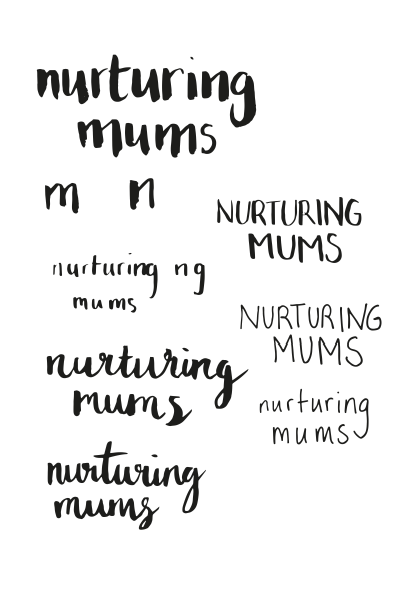 Have you heard of Nurturing Mums? Run by the lovely Lucinda? 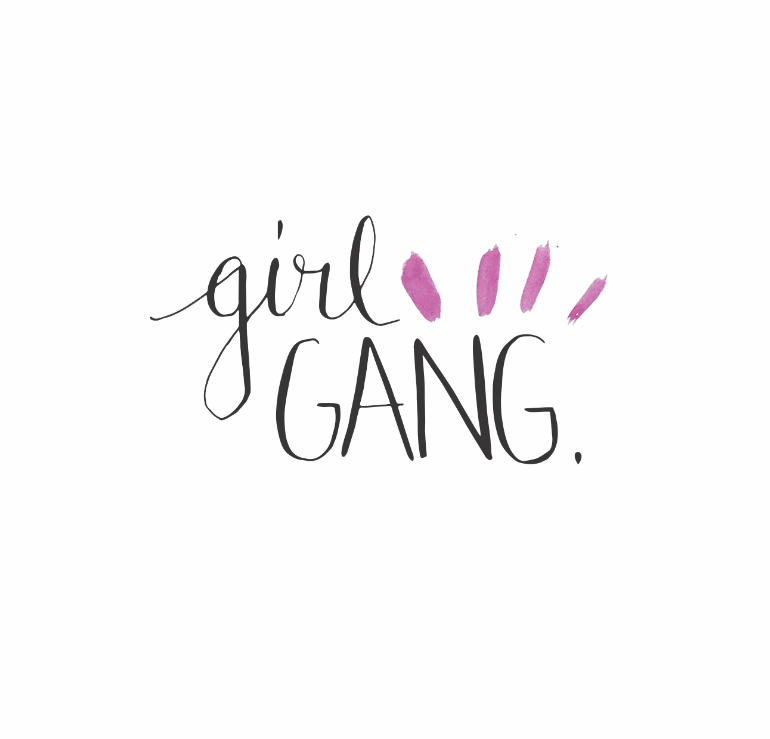 It's a postnatal course run over 5 weeks, with a group of mums in you local area, with the added bonus of guiding you on things like baby sleep, weaning, first aid and general baby development. 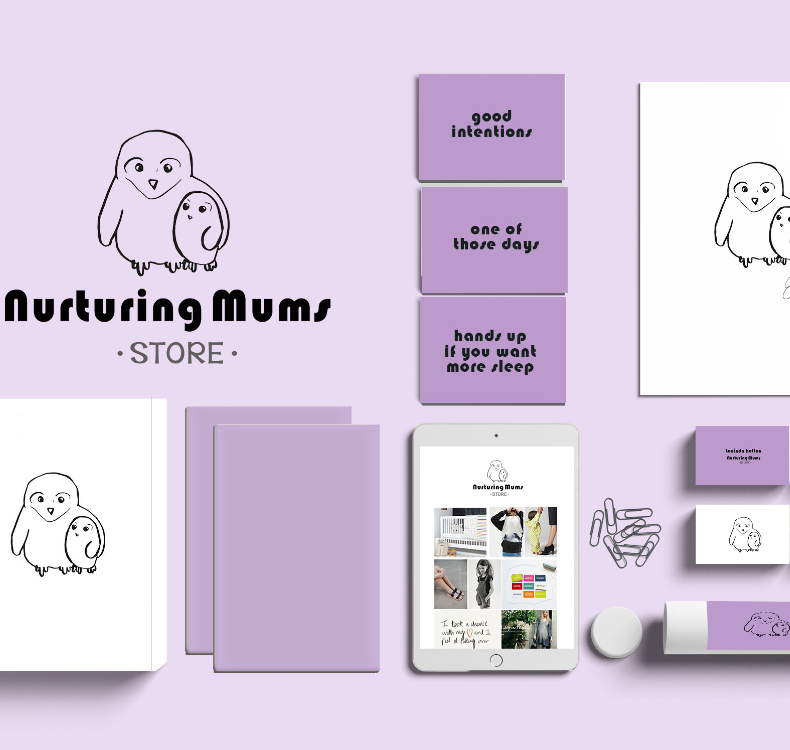 Well, this lovely business was launching a shop - Nurturing Mums Store - selling selected goodies for new babies and their mums, and Lucinda was after an illustrated logo as an update to her previous owl identity. 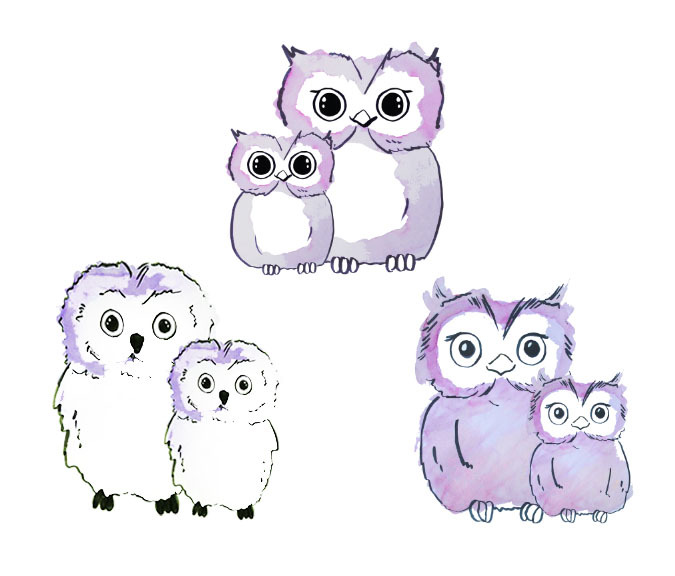 I explored typography - calligraphy and hand lettering - and doodled a whole heap of owls in brush pen and watercolour. 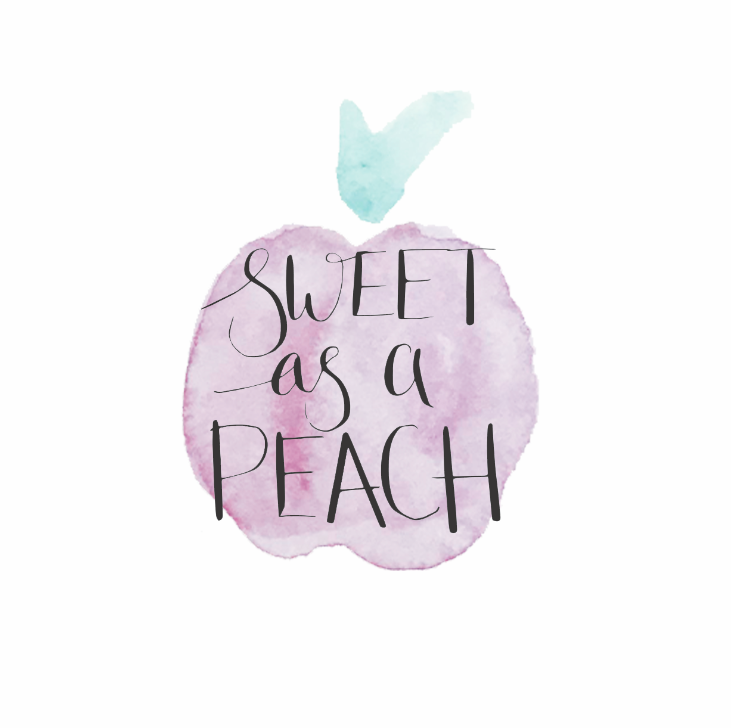 Lucinda is honest, open and decisive, so picked her fav pretty speedily and the new logo was completed quick smart. 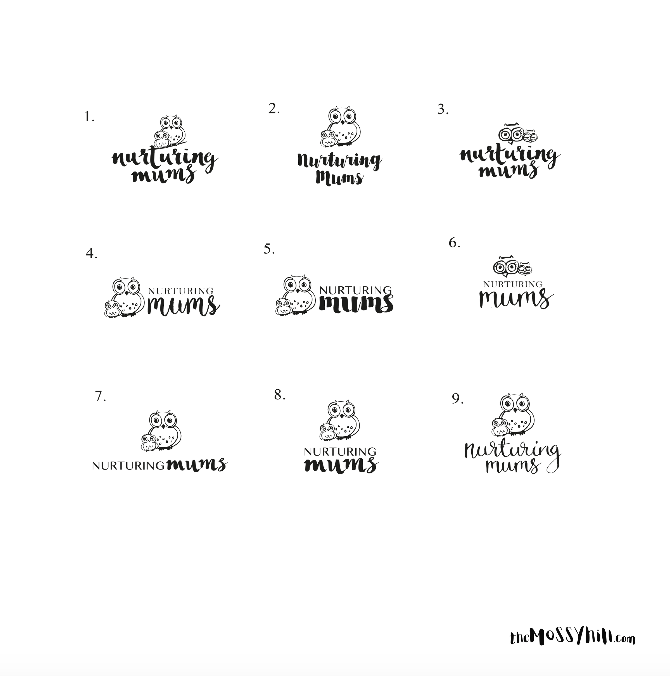 Since then we have completed various bits and piece for Nurturing Mums - leaflets, stickers, postcards, invites, presentations - and I have to admit I love working with Lucinda. 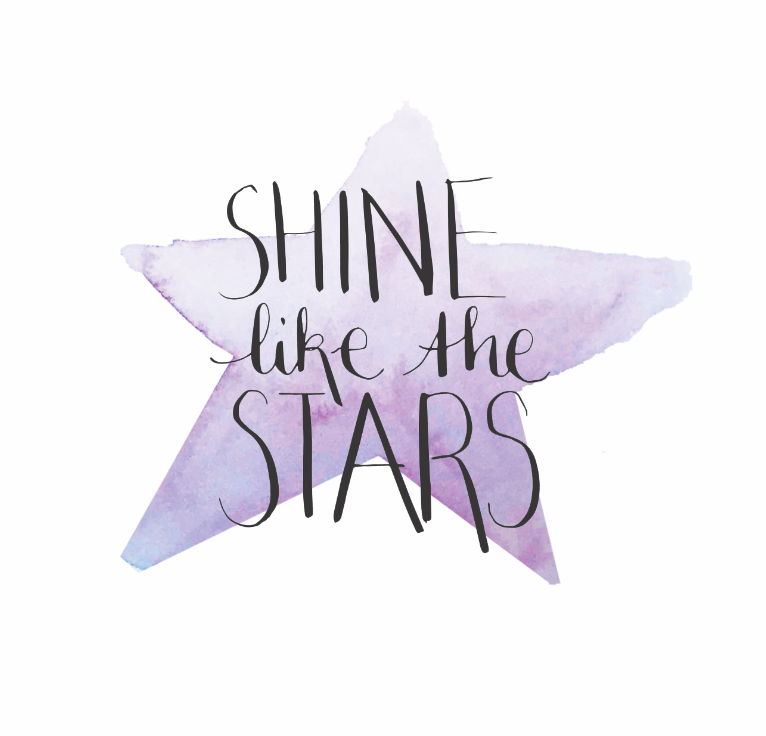 She is a lovely, energetic and clear headed lady and I have really enjoyed getting to know her.